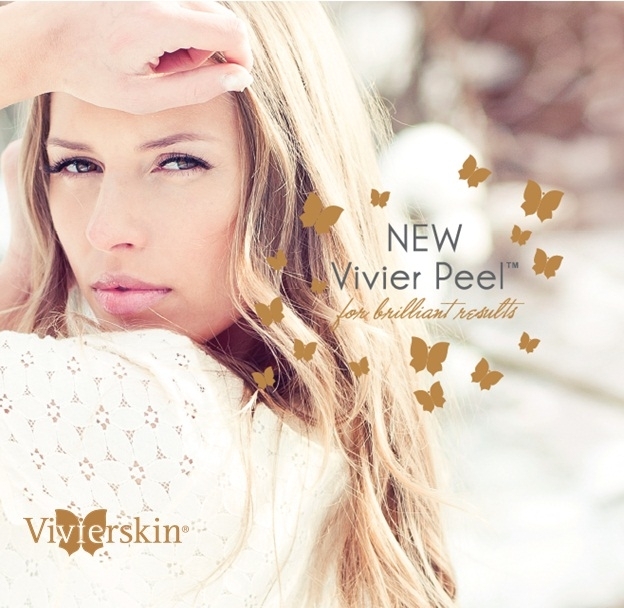 In-office epidermal peels are a non-invasive way to immediately refresh and brighten the skin with no downtime. A series of Chemical Peels help to combat signs of aging, acne, hyperpigmentation, or skin imperfections. Blends of peeling agents such as alpha-hydroxy acids, anti-oxidants and treatment ingredients safely remove superficial cell layers. A series of 4 to 6 peels stimulates cell renewal while helping to minimize fine lines and wrinkles, repairing photo damage, hyperpigmentation, acne and scarring. Peels enhance results of laser procedures, and are often suggested as maintenance between laser procedures. Peels are one of many treatments for acne, along with appropriate cleansers, topical agents and in some cases oral medications. Our physicians can help you get acne under control. We offer THE ZO® Ossential® Red Carpet Peel, the VivierSkin® Brilliance Peel , the SkinCeuticals® Peel and the SkinTX® Restore Peel. 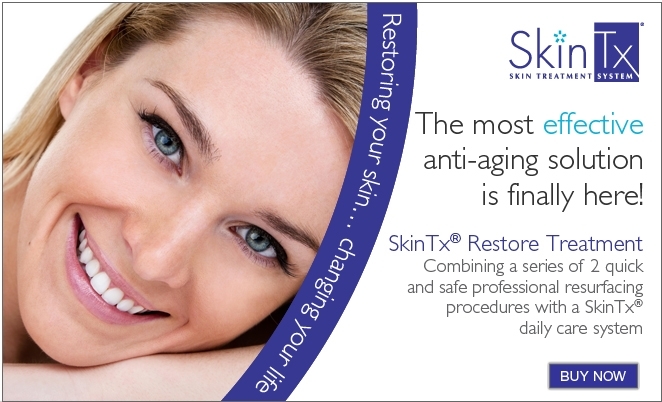 The SkinTX® Restore Treatment Chemical Peel – The only Health Canada approved medical peel, indicated for aging skin, age spots and acne. These peels are more robust and you may have a few days of redness and flaking, however the results are significant with a series of three done 4-8 weeks apart. BOOK ONLINE or call 403-237-8428 for a complimentary consultation and personalized treatment plan.